Our procurement services serve to help companies located in the United States to purchase in an optimal, professional and efficient way, copper sinks directly from the factory in Santa Clara del Cobre, Mexico. Within our procurement services, we develop copper sinks, we find the right vendors, we coordinate orders and production, we provide the quality inspection, packing if needed, and even the transportation and distribution services to your door. 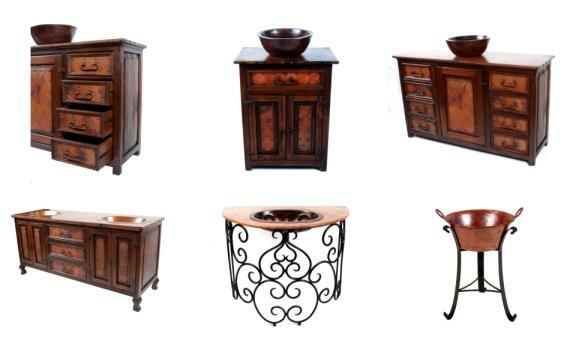 With our procurement services, buying copper sinks in Mexico is now a simple, fast and easy process.